YEP, BACK IN CRETE. So this is a sort of pictorial view of what we have been seeing and what may be worth a visit if you are in this ‘neck of the woods’ some day. 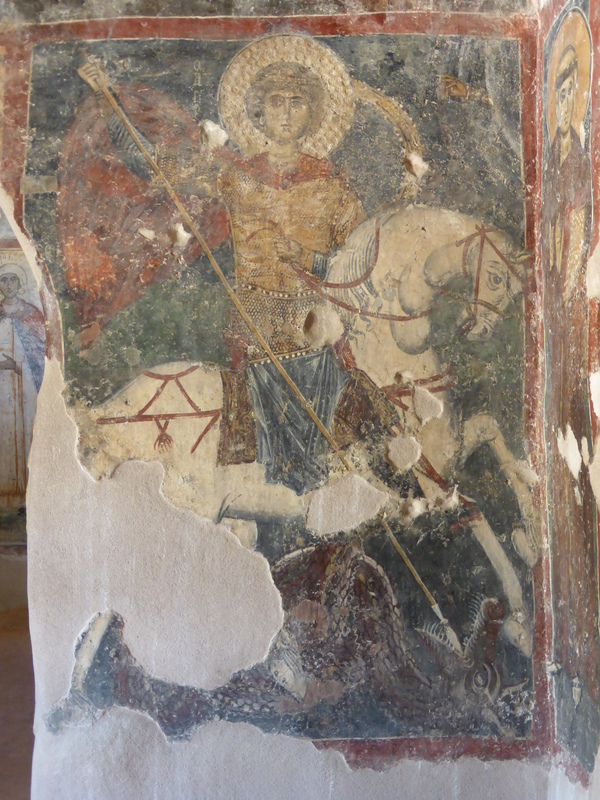 Followers will recall my trips to Crete in previous posts (May 30, 2014 and April 11, 2015). 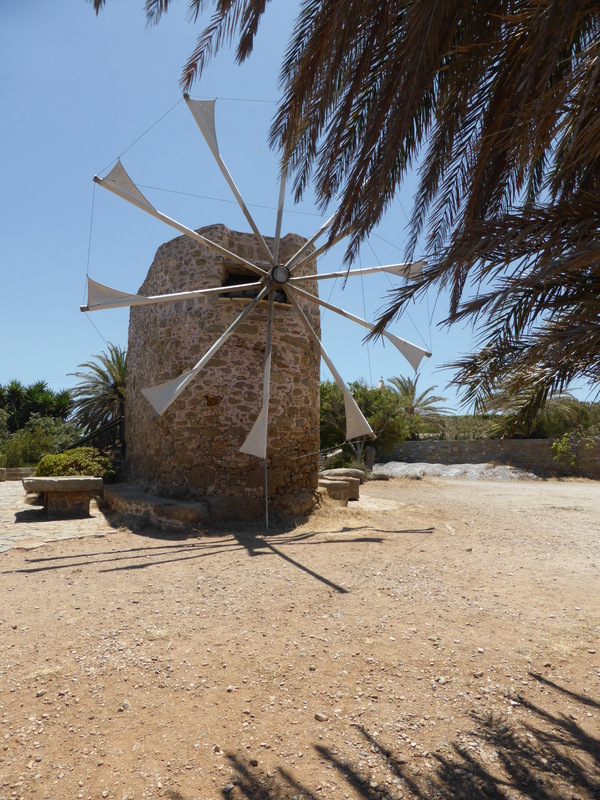 Most of our visitations have been to Bronze Age Minoan sites but this time we decided to be different, mainly because we had already bored our companions, Lawrence and Jackie, with Minoan sites on previous visits. 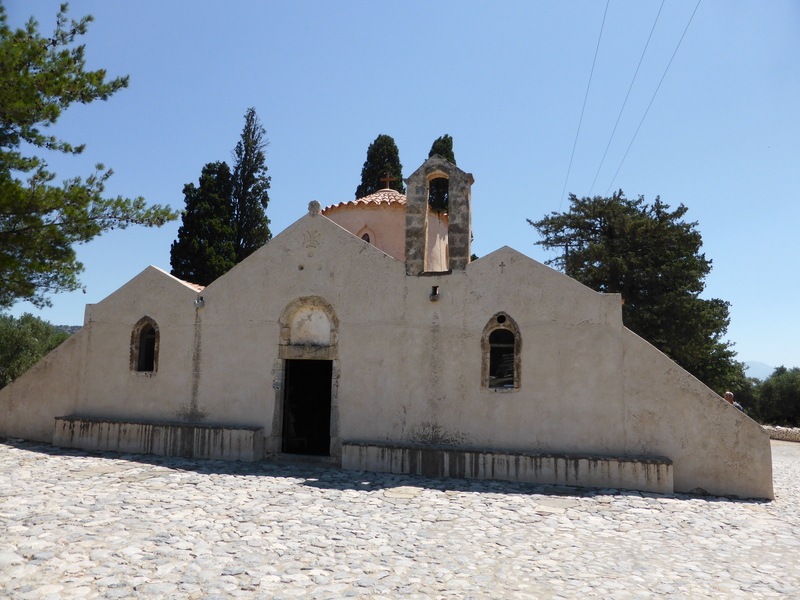 First there was the 13th century (AD) church of Panagia Kera. 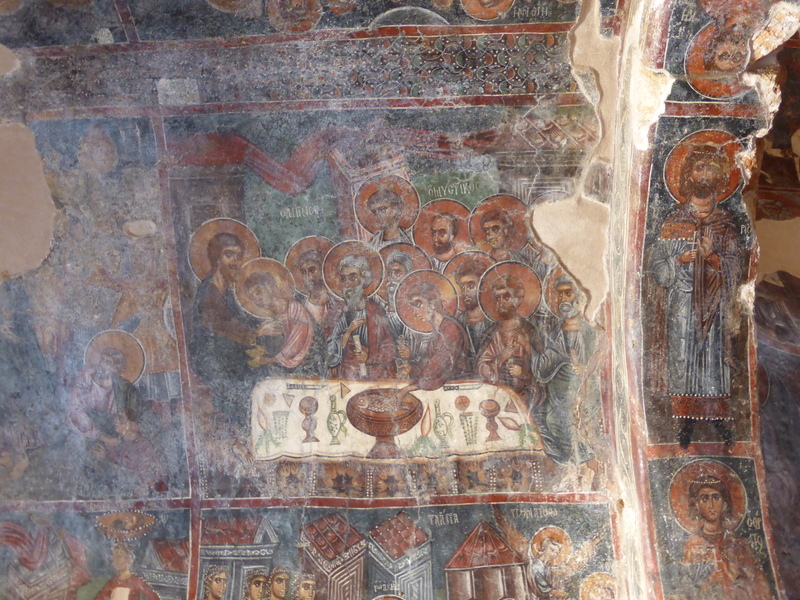 This means the virgin (Panagia or Panayia) of Kera and is just off the main road to Kritsa (near Agios Nikolias) It’s not much to look at from the outside but it is covered almost entirely inside with some amazing 13th century frescoes. 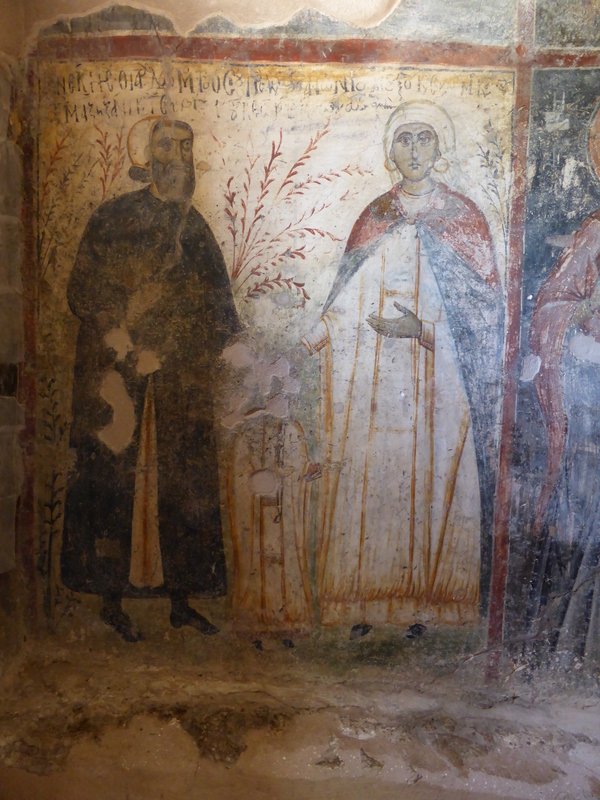 It is a domed three-aisled church dedicated to the Assumption of the Virgin and dates to the early Venetian occupation. 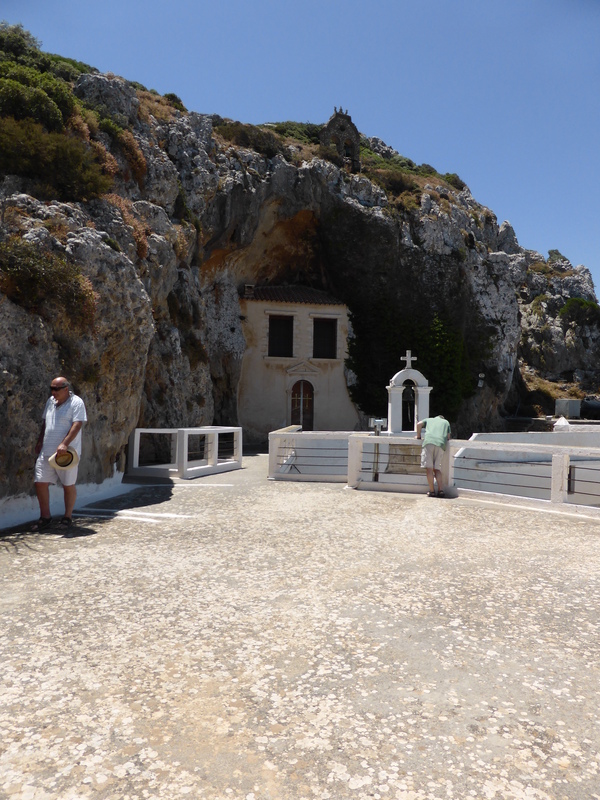 Panagia Kera – not much to look at from the outside ……. We then headed up a very long and winding road (cue for song) off the main road just west of Gournia to the Phaneromeni Monastery. 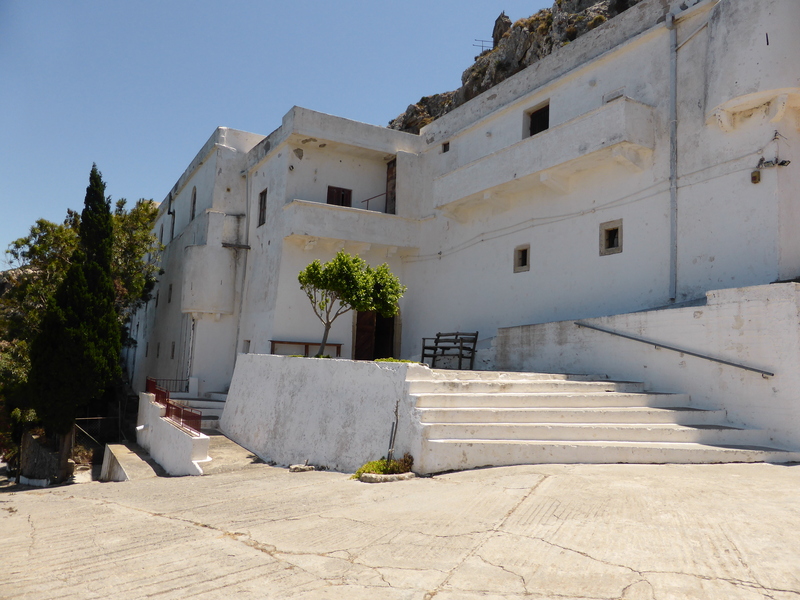 This is an austere monastic building (almost a fortress) on a rock edge with fantastic sea views. 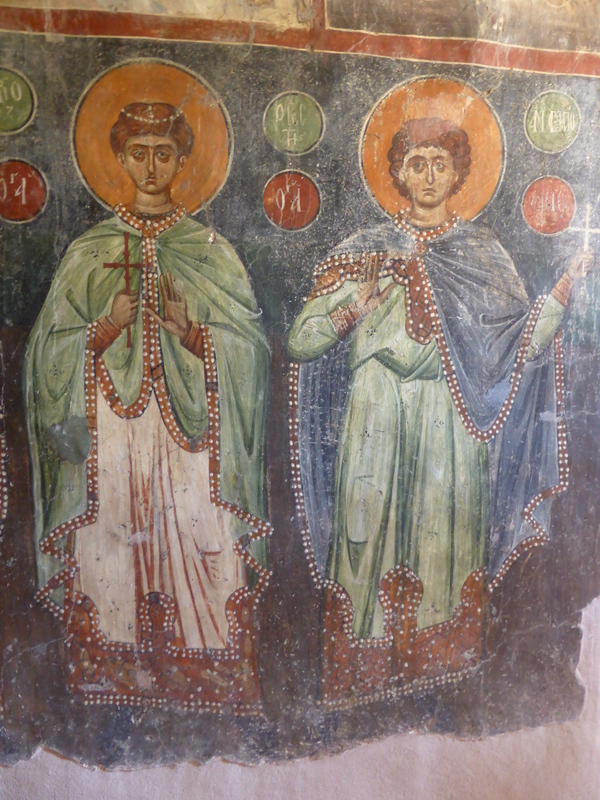 The site dates back to the Second Byzantine period (around the 12th century AD) but the actual date of the present building is unsure – but rebuilt in 1885. 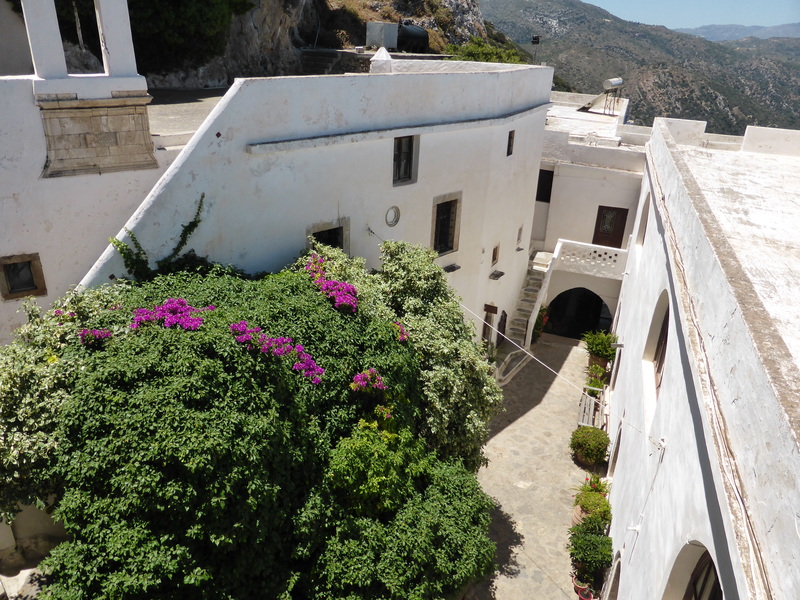 The next trip was to another monastery, this time to the west near Sitia – the Toplou Monastery, aka the Monastery of Pangia Akrotiriani. It gets its Toplou name from the Turkish word ‘top’ meaning ‘cannonball’ as the Turks had seen a cannon there which had been provided by the Venetians for the defence of the monastery. This really was a fortress building but its date of construction is also unknown. It may go back to the early 15th century but it appears to have been rebuilt after 1498 to defend against the Turks, particularly the Turkish pirate, Khayr ad-Din Barbarossa, aka ‘Redbeard’ (1474–1518). 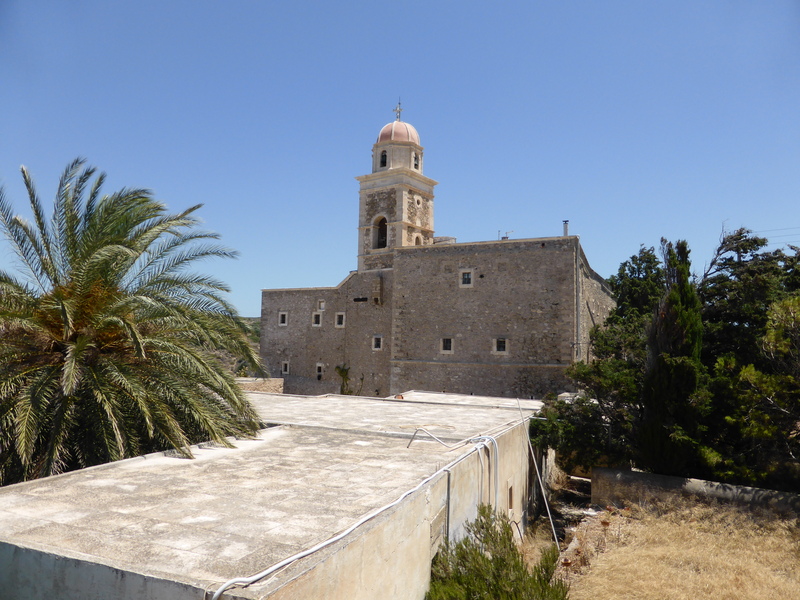 It was damaged by an earthquake in 1612 but repaired shortly afterwards by its Abbot, Gabriel Pantogalos, with funds from devout Christians and the Cretan historian, Andreas Cornaros. It is not entirely clear whether this was just a restoration to its pre-earthquake form or a complete rebuild from the foundations. 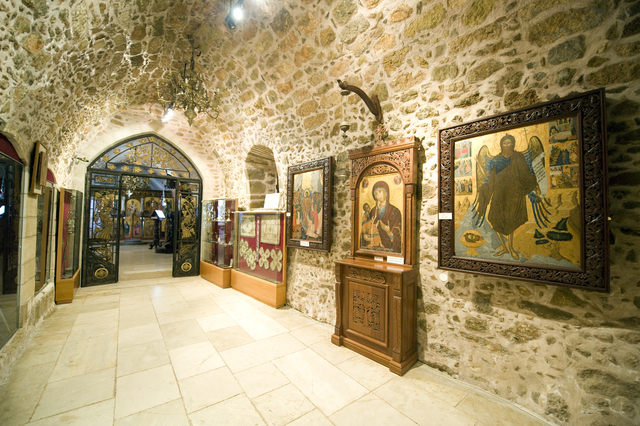 The museum at the monastery houses some very early icons (religious paintings), books, manuscripts and engravings. 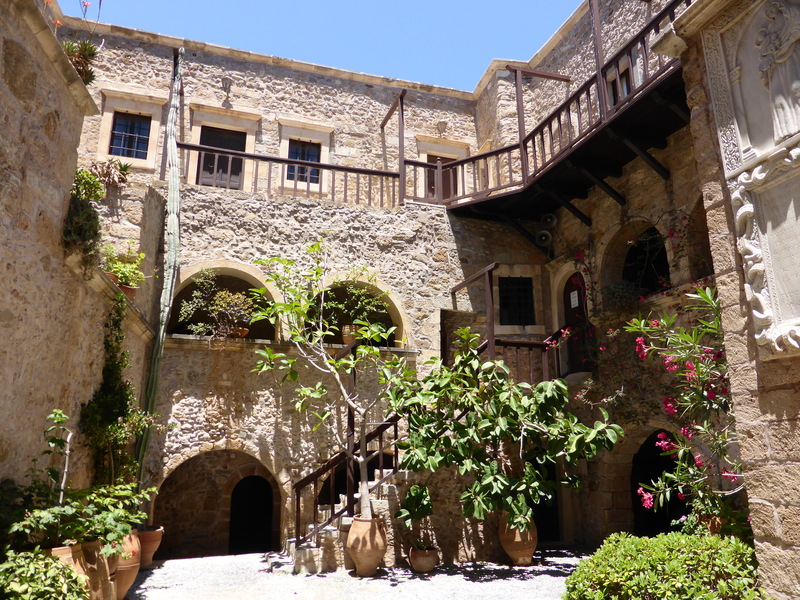 The courtyard inside the monastery – don’t you just love that long thin cactus on the left going up to the roof! 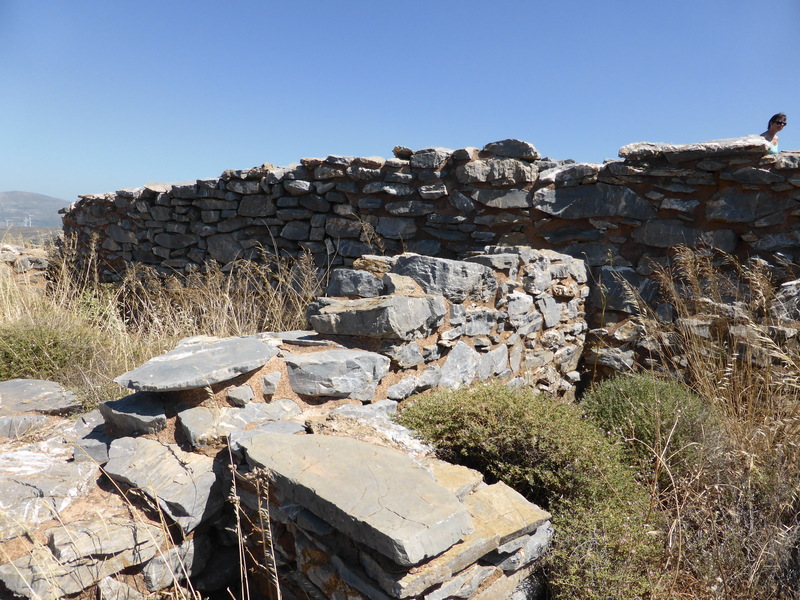 Okay, we did go and see one Minoan site – the house at Chamaizi. This is quite unique as it is the only known Minoan building with circular walls. 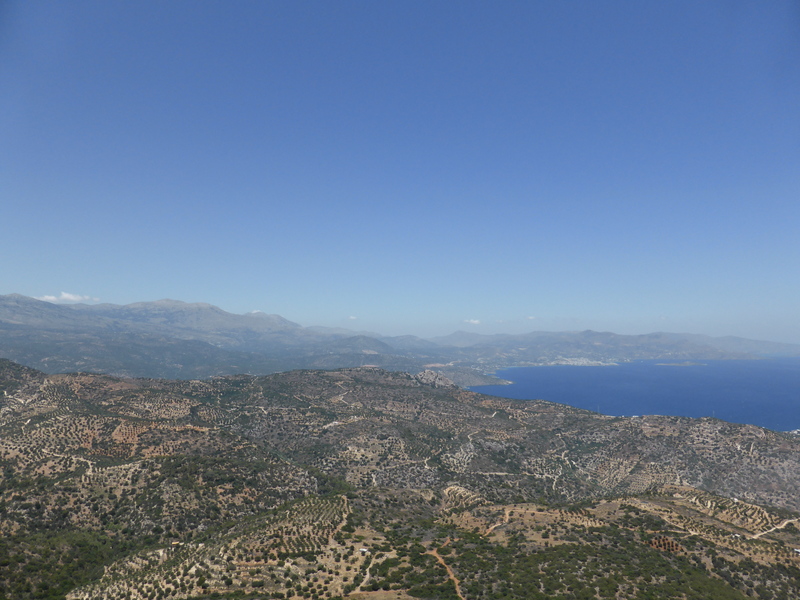 It dates to Middle Minoan IA (c 2100-1900 BC) and is situated on a hill with great views for a ‘look-out’ post just west of Sitia. 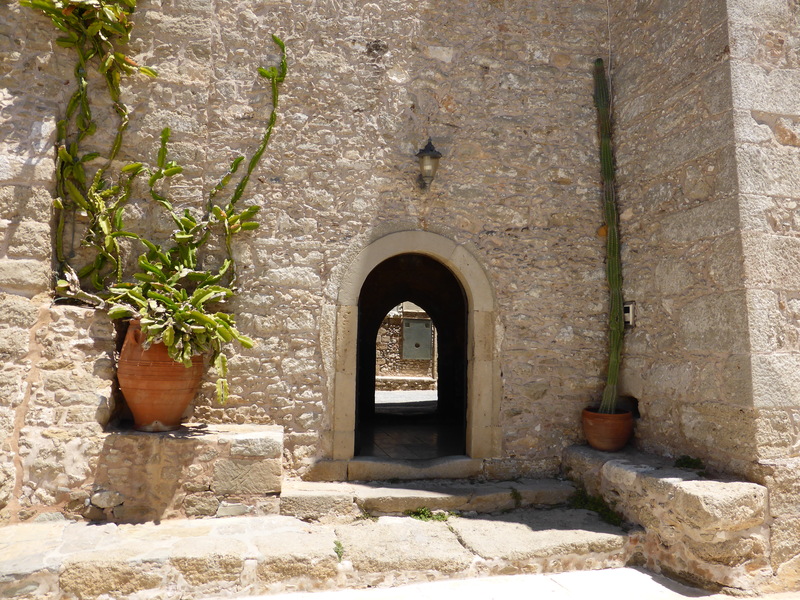 The complex has a paved entrance to the south and the rooms are set around a small courtyard with a raised well or cistern. 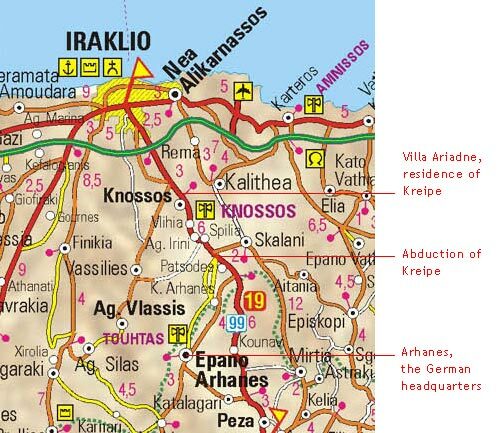 Finally, having dropped Lawrence and Jackie off at the airport at Heraklion (Iraklio) for their return to UK, Sarah and I ventured southwards through Knossos towards Archanes (Arhanes). 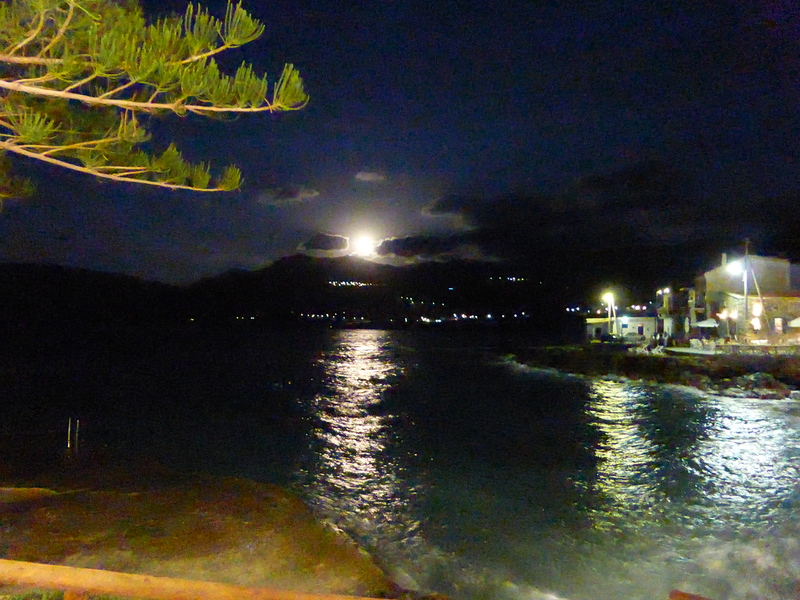 I was determined to find the spot where General Kreipe was kidnapped by a British and Cretan force in 1944 – see blog post September 6, 2014, Ill Met by Moonlight. Well, it wasn’t difficult. 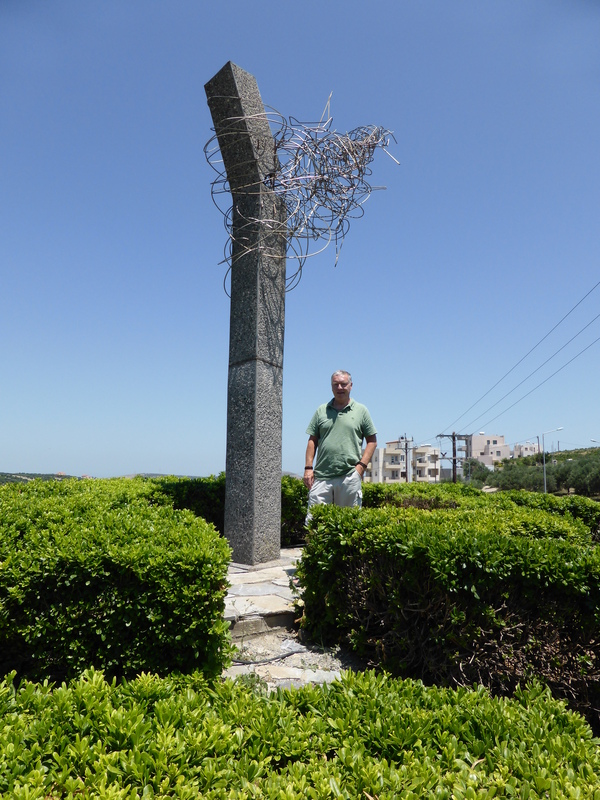 In 1944 it was at a point where the Epano Archanes road meets the Knossos road (south of Knossos) and today there is a large modern roundabout at that point and a large monument on the side of the road marking the spot. 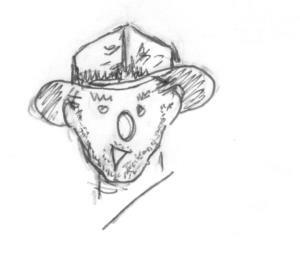 Jeremiah: “Nurse, please bring medicine from box 22 and put 3 drops in the patient’s mouth.” This the nurse did. Sebastian gets annoyed and goes back after a couple of days figuring to recover his money. Sebastian leaves angrily and comes back after several more days. There’s a moral to this story. I’m not sure what it is but probably something to do with youngsters not messing with crafty old men!